Luxetips Beauty! 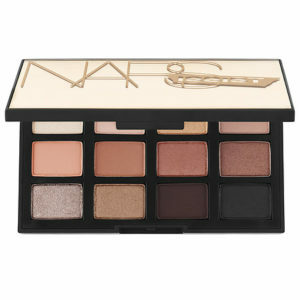 NARSissist Loaded Eyeshadow Palette « LUXETIPS! | Every Woman Deserves To Live The Luxe Life! I love NARS! NARS Cosmetics carry my go to blushes and lip pencils. But they also have the most amazing eye palettes too. Introducing the new NARSissist loaded eyeshadow palette. 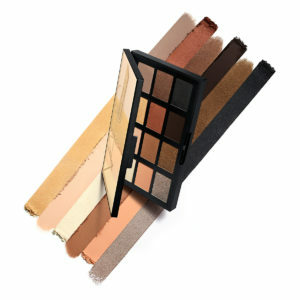 This palette contains 12 high pigmented velvety shadows that will take you from day to night and in between. This palette contains rich golds, bronzes, burnt sunsets and rich dark colors to create the perfect smokey eye. I am in love! This palette is a limited edition and retails for $59. Be sure to grab yours now as it will sell out! 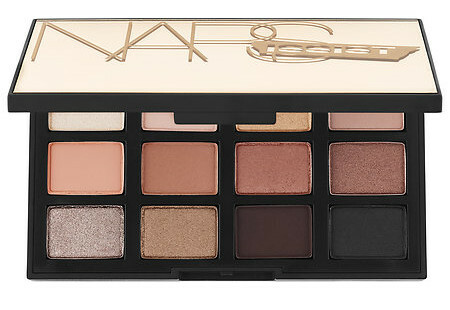 You can purchase this palette online or at any NARS retail location.